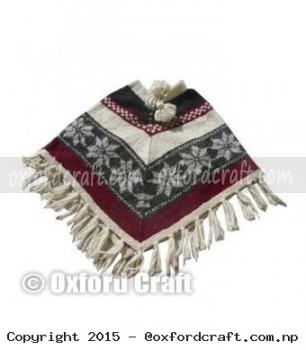 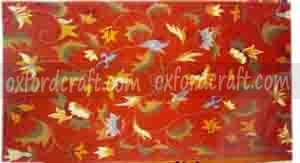 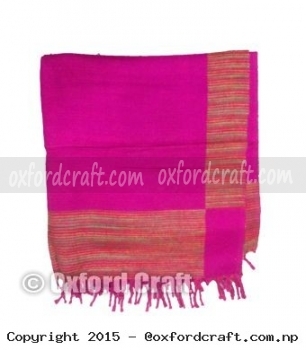 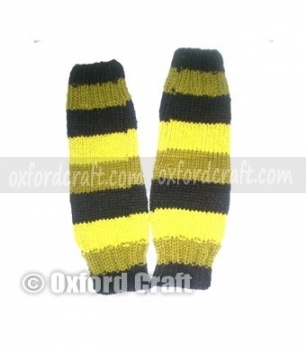 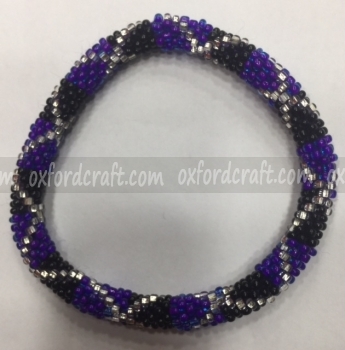 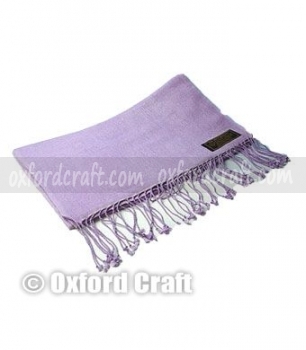 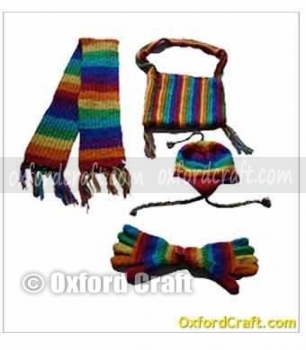 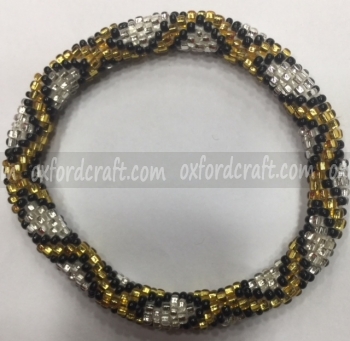 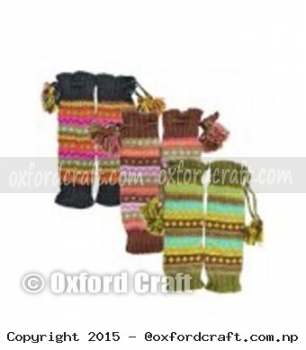 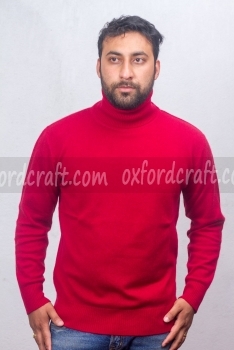 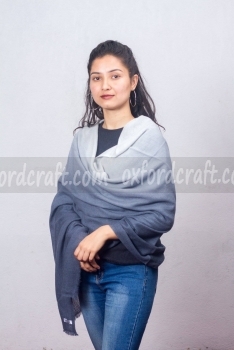 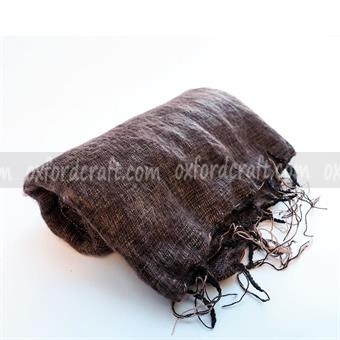 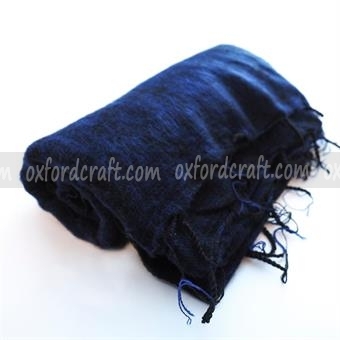 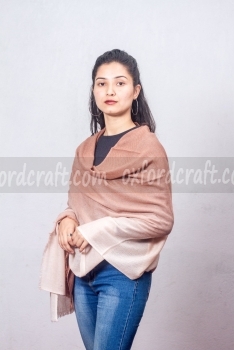 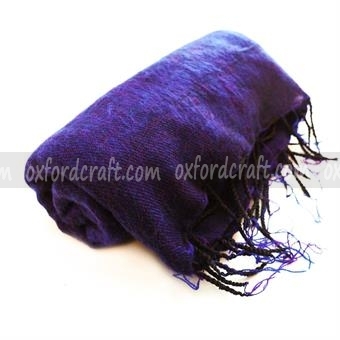 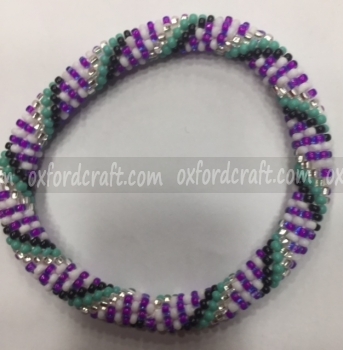 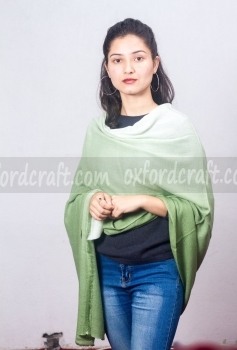 Oxford Craft Collection and Export ® is a leading garments and accessories manufacturer company offers the stylish and trendy design woolen leg warmer. 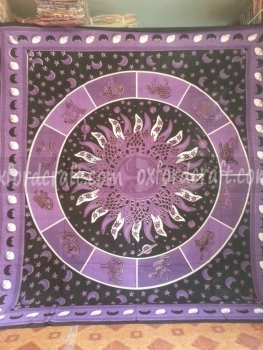 This product is designed especially for women of all age group. 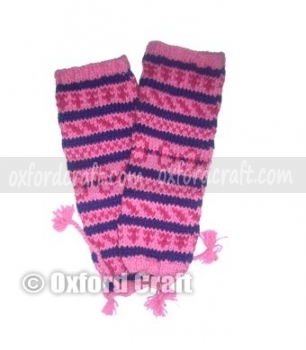 This woolen leg warmer looks more fashionable with other outfits as well and perfect to wear to look stylish. 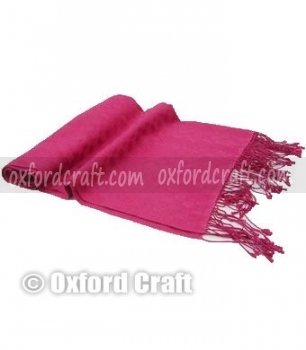 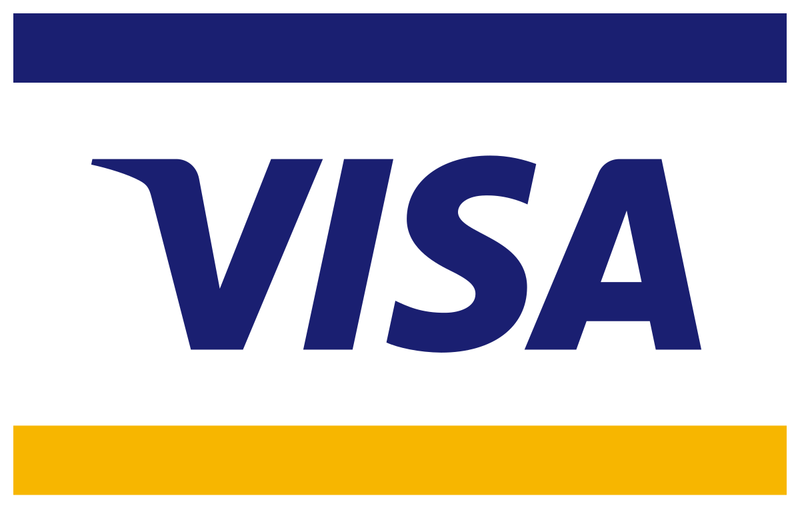 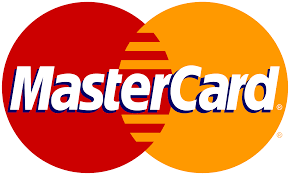 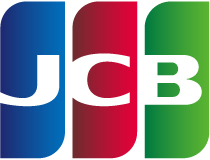 Our product is widely available in the market at a genuine price. 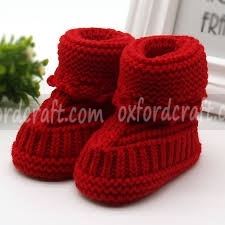 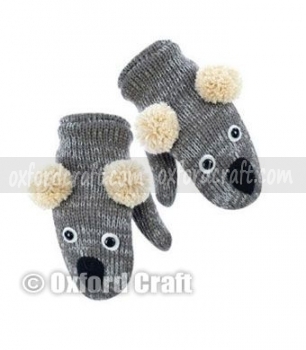 This product is handcrafted using 100% pure wool with fleece lining. 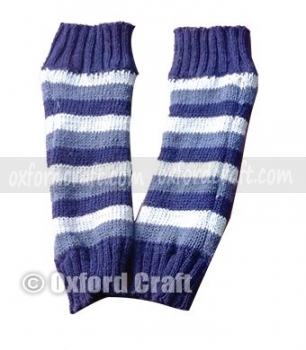 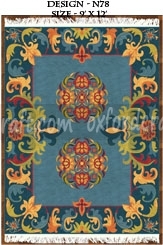 The leg warmer is composed of decent color and is presented in an attractive way with the different color combination. 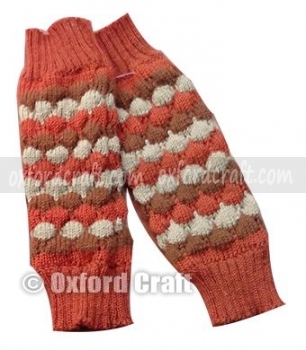 The fine design leg warmer is non-flexible which is its special features. 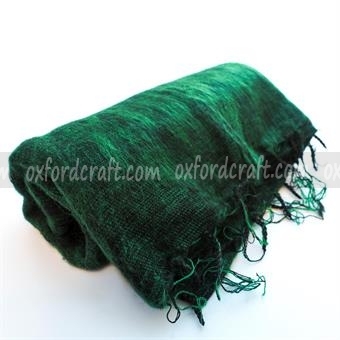 If you are worried about its durability then stay calm, it does have a longer life. 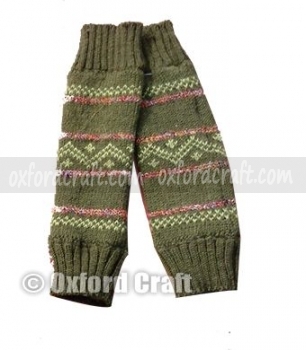 Grab the leg warmer and you will be astonished by its softness and warmth. 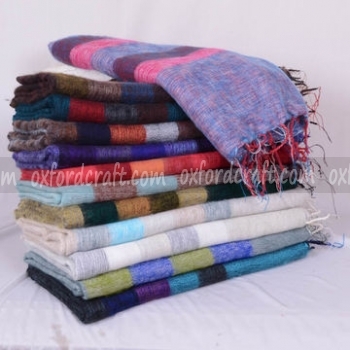 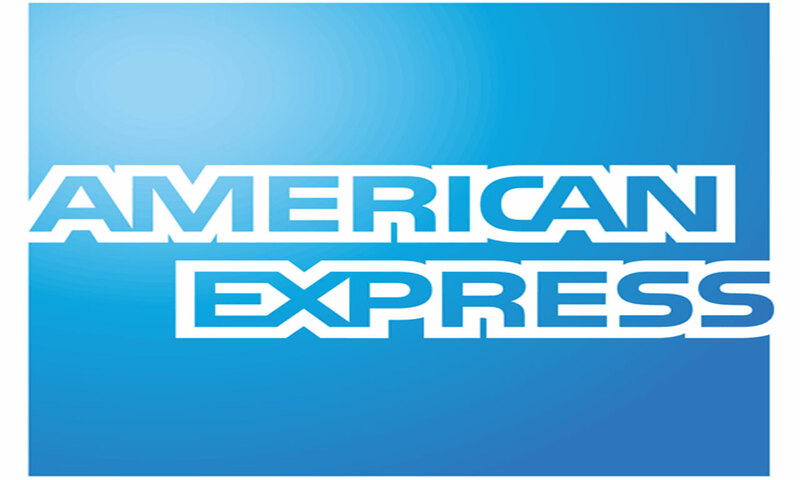 We are delivering our product at your door as we respect the customers’ valuable time. 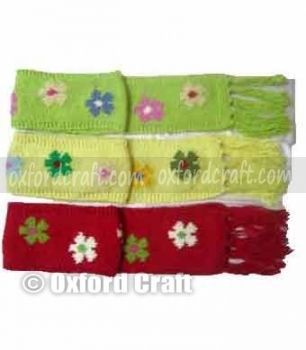 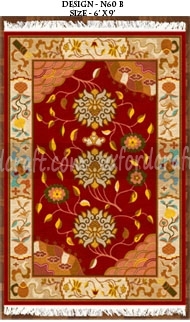 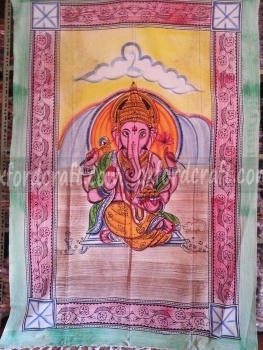 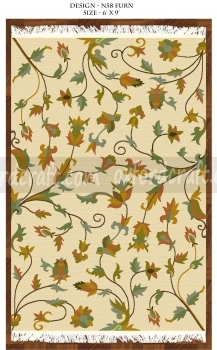 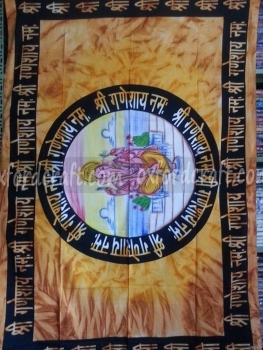 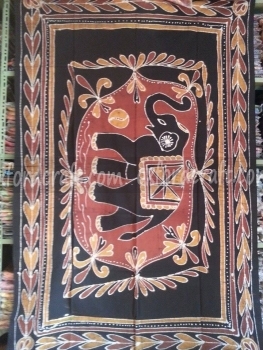 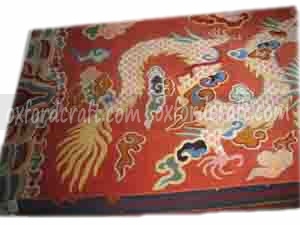 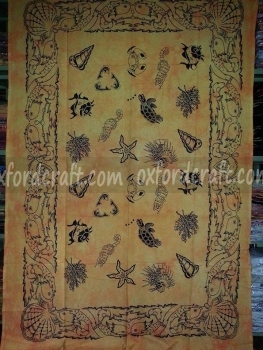 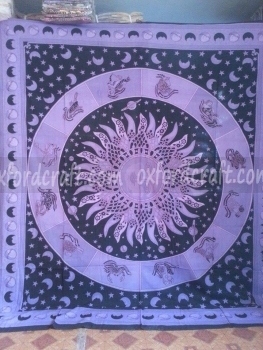 As per the demand of the customer, we are producing this product in a variety of style, color, and size. 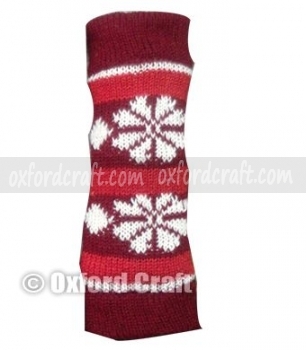 This winter saves your leg from cold and feels the confidence after wearing our product.